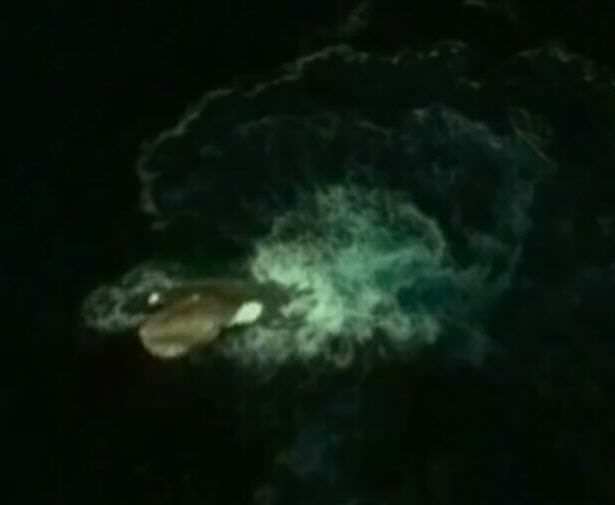 An incredible Google Earth image has captured what appears to be a giant squid in the Antarctic. 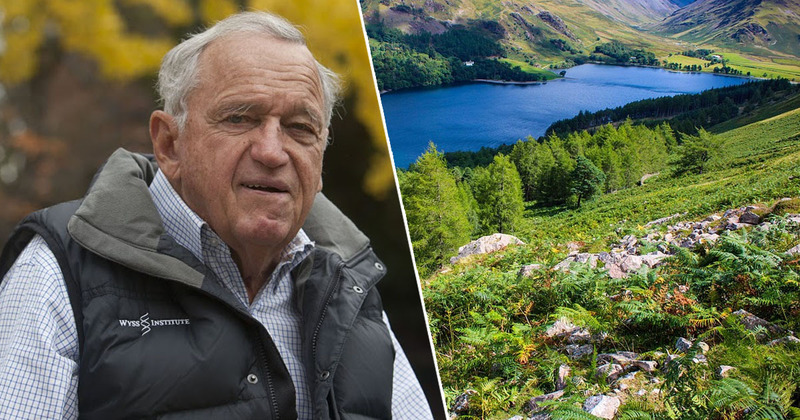 Conspiracy theorists have already jumped all over it, with many of them thinking the images are definitive proof that the 120-metre long Kraken is alive and well, living in the icy waters. 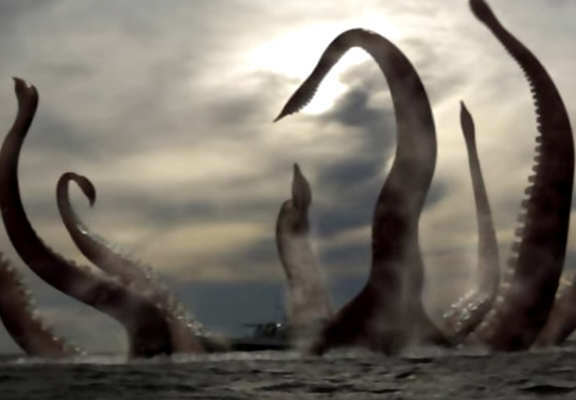 The video – which was posted to YouTube – has now been viewed over 83,000 times, with many commenters claiming that the pictures shows a Kraken or, at the very least, a giant squid. No idea what this is but it’s circulating a few places right now and when I saw it, it IMMEDIATELY made me think of a Plesiosaur fin. Plesiosaurs were marine reptiles which were pretty common during the Jurassic Period, but all died out around 66 million years ago. 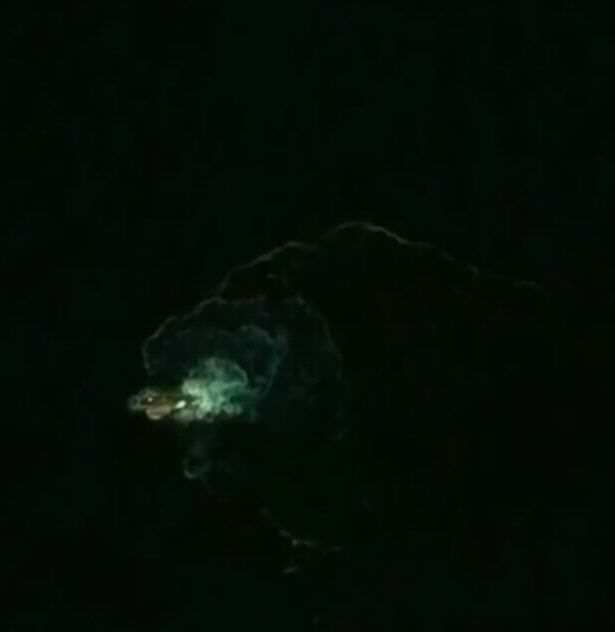 The guys at ufosightingsdaily.com, however, believe the image showed the tip of a Kraken’s tail and said it could prove the existence of the gigantic sea monster once and for all. This looks like the Kraken. Maybe the stories about the giant monster of the deep are all true. A lot of stories are based on truths. I think we found the Kraken. Other theories being floated about are that the image could show a Megalodon shark, although it’s highly unlikely going by the pics.